Odisha paid homage to the greatest pioneers of modern Odisha Utkal Gaurav Madhusudan Das on his 83rd death anniversary today. Madhusudan Das, popularly known as ‘Madhu Babu’ was born on 28 April 1848 at Satyabhamapur in Cuttack district. 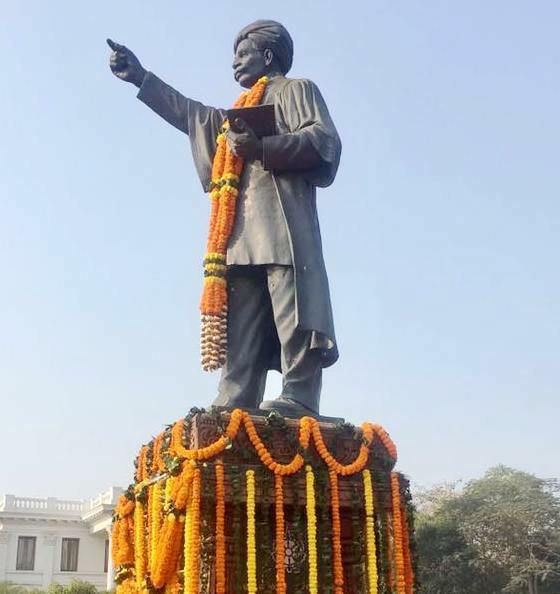 Madhu Babu was the first graduate and first advocate of Odisha. So he was awarded with a prestigious name that “Utkal Gourav”. He died on 4th February 1934 at the age of 85 and still he is the motivation for the youths.